Rishi has been Co-Chief Executive Officer of Investcorp since 2015. As Co-CEO, Rishi oversees the Firm’s investment activities across North America, Europe and the Middle East, covering Corporate Investments, Real Estate Investments, Alternative Investment Solutions and Credit Management. He chairs the Firm's investment committees across its different product lines, as well as the Firm's Financial Risk Management Committee. 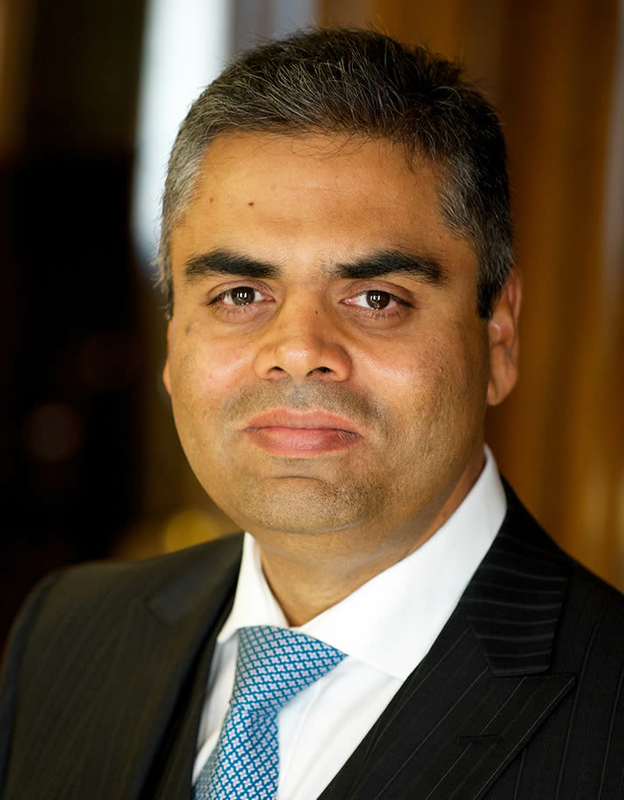 Rishi joined Investcorp from Citigroup in 1992, and has held several positions at the Firm since then, including as Chief Financial Officer from 2003 – 2015. During his tenure as Chief Financial Officer, Rishi spearheaded several public and private capital market transactions for Investcorp across global capital markets, including a listing of Investcorp's shares on the London Stock Exchange. Rishi is a Member of the Board of Directors of Gulf Air Group, Bahrain Airport Company and Gulf Aviation Academy, and also a member of the Middle East Advisory Board for Duke University; Duke Financial Partners Community USA; Financial Services Committee of the Economic Development Board of Bahrain; Jungle Ventures Advisory Board, US-Bahrain Business Council; United Europe and the Bahrain-India Society. Rishi holds a Bachelors degree in Electrical and Computer Engineering from the Indian Institute of Technology, and a Masters in Business Administration from Duke University.